Have you ever found yourself asking yourself this question? Maybe it's a sister, a woman you work with, a classmate, maybe a stranger on social media... but I think if we were being completely we all have that one person in our life that just seems to have it all together. Their kids are perfectly behaved. Their hair falls in place perfectly. Their nails are perfectly polished. They have a great marriage, a successful job, fancy vacations... and you cannot help but find yourself thinking... WHY HER? We give our everything and still find ourselves falling short of where she is... where we WANT to be ourselves. With the world of social media, we get this peak into the highlights of someone's life and it can be incredibly easy to fall into that trap of comparison. Still, while social media might amplify it, we as women have been doing this forever. We compare ourselves to the person who has what we want and disregard our own successes thinking that they cannot measure up. We even see this story played out as early as Genesis with two sisters- Rachel and Leah. 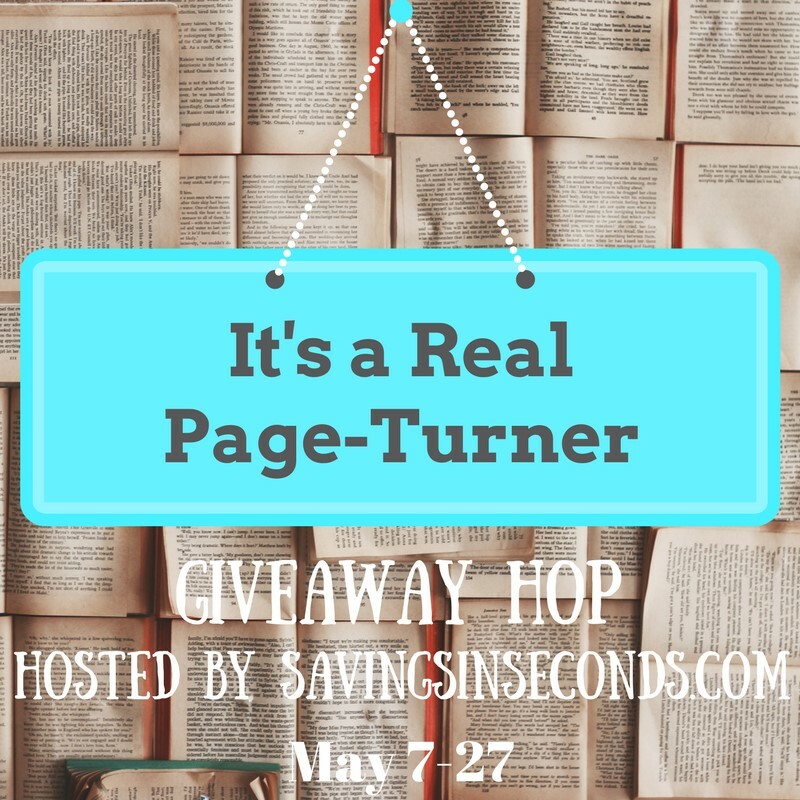 Today I am sharing a fantastic new book that takes a deeper look into that story: Why Her? If success is defined in the eye of the beholder, who are you letting behold your success? I- like many of you I'm sure- was quite familiar with this story. I've read it time and time again. The story of Jacob- a man who falls for a girl- Rachel- and works hard to gain her hand in marriage. But after 7 years when the work is done he is tricked into marrying her sister Leah instead. He then has to work longer to marry Rachel as well, the one whom he truly desires. Like I said, I've read it many times and as much of a messed up situation as I always found it to be, I never really considered this to be a story of comparison. Still, it very much is. Right there in the text, these two sisters are compared. Rachel is described as beautiful while Leah is seen as unloved. And we witness throughout the story that Leah strives to have what her sister has--- the love of their husband. Have you ever been compared to your sister? Oh boy... is there anything worse? My sisters were always the social butterflies. They made friends easily, they were rarely single, the whole high school social environment seems to come much easier to them than my awkward self. Had someone pointed out as much? I cannot even imagine. So when I thought of the story more in this way, I really felt for Leah. I loved seeing this story through new eyes and under the idea of 'Why her?'... I found myself understanding the story even more, but also seeing how it can be applied to each and every one of us who has ever felt inferior to another woman in our life. 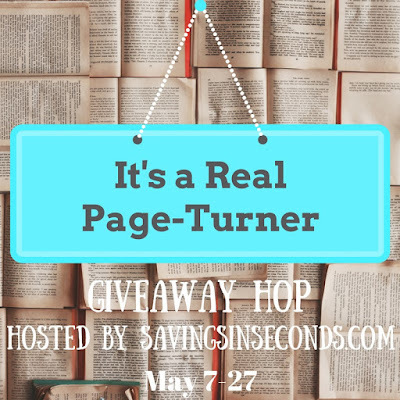 Sometimes I think we need someone else to share a different perspective for us to truly get down to the heart of the story, and for me this book was just that! If you find yourself struggling with comparison, this book is a must read! It offers biblical truth that will make us realize that we are not alone in our feeling, and that such thinking can only hold us back. 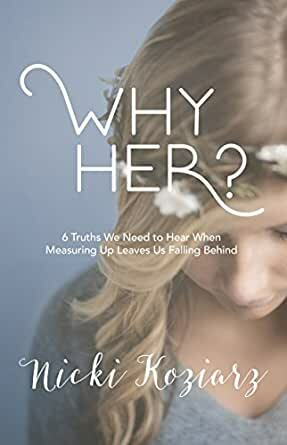 Why Her is available to purchase now at your favorite Christian book retailers. Disclaimer: Host and participating bloggers are not responsible for sponsors who do not fulfill prizes. This sounds like a great book to read!" Why Her" sounds both interesting and intriguing at the same time real and relatable! I have been on the hunt for great books and this looks like a good one to read. Lovely, a real page turner was the hobbit. I love the title of the book. It really leaves you guessing. Thanks for the giveaway! Thank you for the generous giveaway. This sounds like a really powerful story and I cannot wait to read! I'm always looking for my next favorite book! This looks like a really interesting book and I am sure I will enjoy reading it. Rich Mullins has a song called The World As Best As I Remember It about Jacob, Leah, and Rachel. My heart kind of breaks for all of them. They were all thrust into a no-win situation. I'm adding this book to my tbr. Thanks for sharing it! Thanks for sharing! I have a very hungry Kindle White! This sounds like a great book. I compare myself to people all the time, I really could relate to this. The book looks real nice. I would love to thank you so much for featuring this fine review and I look forward to following you in the future.